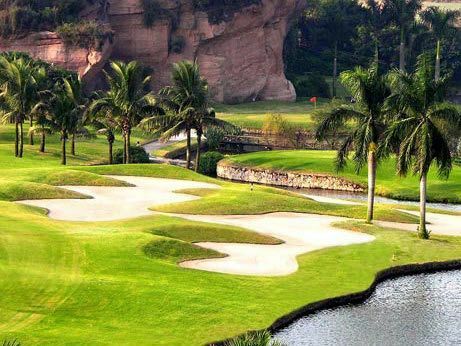 The Lotus Hill Golf Resort course is a 18-hole 72 par / 6,277 meters which was designed by Bernhard Langer. 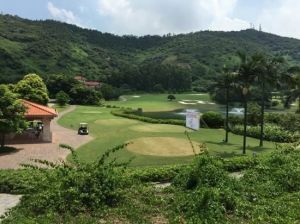 Developed by Donson International Development Ltd, and measuring 6,218 meters from the gold tees. 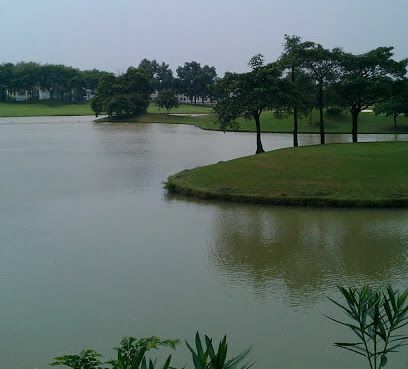 The first thing you notice about Lotus Hill is the amount of water in use around the course. 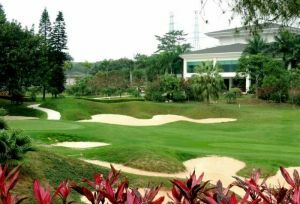 The fairways are relatively generous and the hazards tend to flank them on either side rather than in front of the greens – in other words you really have to be hitting it wildly to regularly lose balls off the tee! 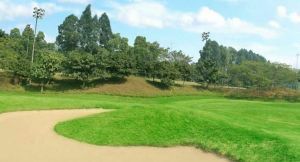 The course is generally very flat but definitely not boring. 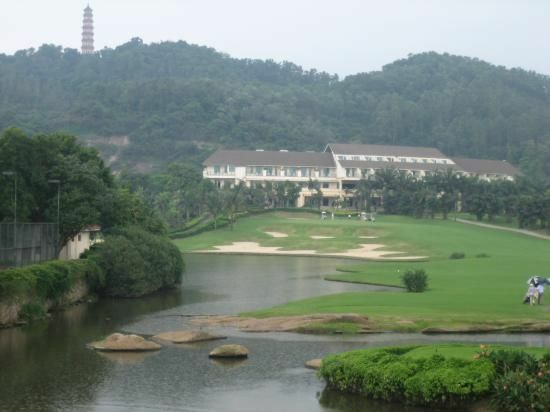 Located 20 minutes from Panyu town. 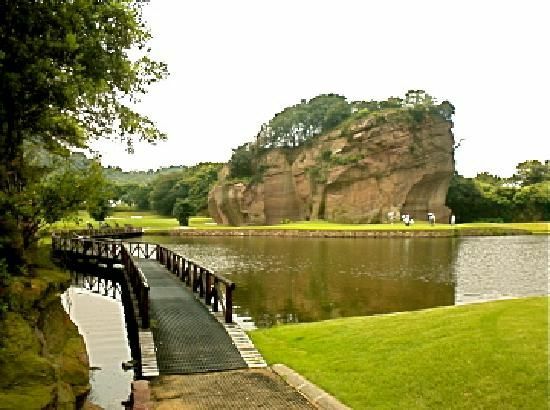 The most convenient way to get there from Hong Kong is by ferry (China/HK city – Lian Hua Shan: 1hr 30 mins) and then shuttle bus (5 mins from ferry pier) but it can be reached from Huanggang in around 1hr 30 mins by private transport. 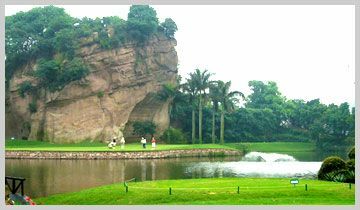 Lotus Hill Golf Resort is not yet in our pool of Golf Courses for orders.